FREE 24 Hour Service...Order Today, Ships Tomorrow! 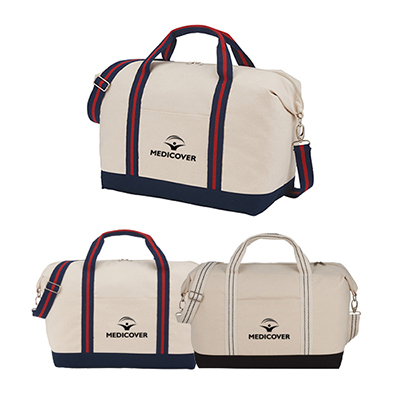 These high-quality promotional Deluxe Sport Duffels are favorites among our customers. They are made of 600d Polycanvas and built to last long. 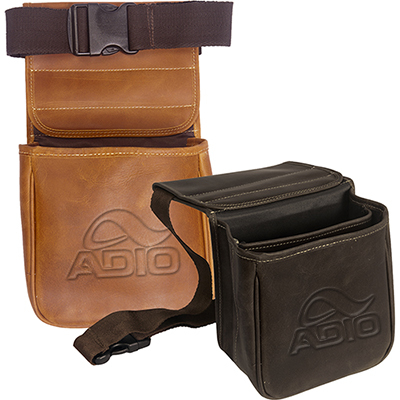 They feature a zippered U-shaped main compartment and mesh pockets to hold magazines, snacks and shoes. The bag also comes with a haul handle and a detachable, adjustable, shoulder strap for comfortable carrying. They are perfect for employee appreciation and as giveaways for customer or visitors at corporate events. 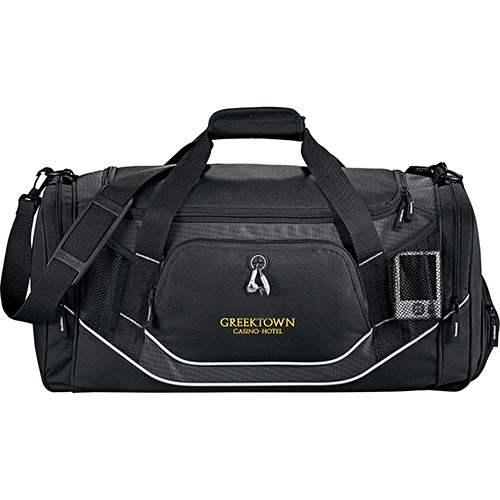 Advertise your business by imprinting your company details on custom Dunes 22" Deluxe Sport Duffels. Also, take advantage of the lowest prices. So place your order with us now! 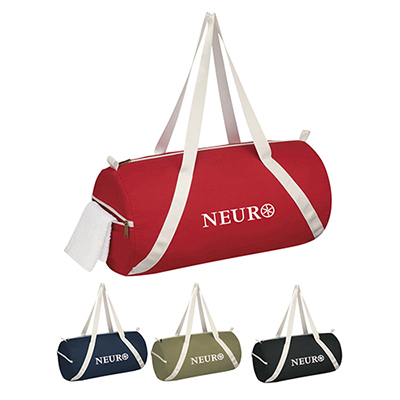 Get more brand popularity with this deluxe accessorized duffel!